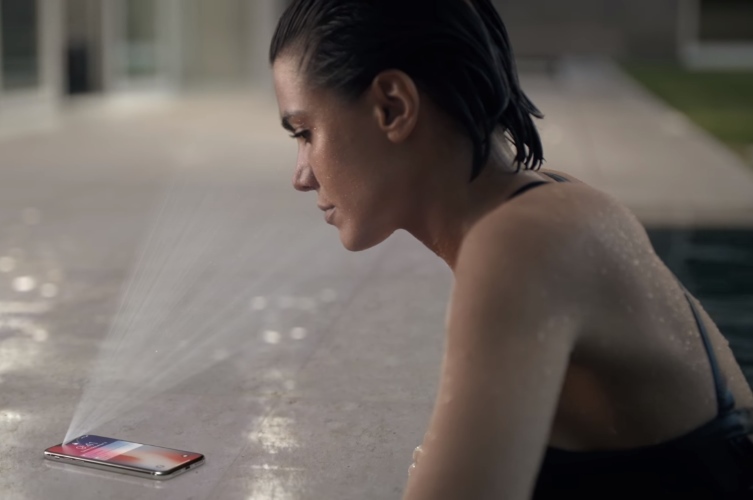 Apple’s Face ID, when introduced at the iPhone X launch, was both invited and opposed with concerns over privacy. But, just like many other features which have been or will be brought to the mainstream by Apple – including fingerprint sensors, dual cameras, and sadly, the notch – 3D sensors which facilitate accurate facial recognition are bound to reach many Android smartphones as well. As per Reuters’ sources, three component producers have confirmed that Android manufacturers will have to wait another year before smartphones receive authentication features similar to Face ID. This is a fresh update since the six-months-old report about Qualcomm’s SLiM (Structured Light Module) 3D technology being introduced in devices as early as the first quarter of 2018, but the anticipated deadline has now slid down to 2019. Research firm Gartner has predicted that by 2021, 3D camera sensors will be available in around 40 percent of the smartphones. These sensors will be highly critical to a wide proliferation and acceptance of augmented reality. The technology will also pave way for a deeper integration of face-based authentication for payments, shopping, and security purposes. The three component manufacturers, Viavi Solutions, Ams AG, and Finisar Corp, contacted by Reuters said that the shortage of crucial parts – chiefly “vertical-cavity-surface-emitting lasers” or VCSELs – is the main reason delaying the mass production of 3D sensing technology until 2019. A top executive at Viavi, Bill Ong, said that a leading smartphone manufacturer might launch a smartphone equipped with 3D sensing technology by the end of 2018, without naming the company explicitly. We can expect this company to be either Samsung which might launch the technology with Note 9 or Huawei which might introduce 3D sensing with Mate 11 series. Although hardly anticipated, we might also see a surprise from companies like Vivo which recently introduced the X20 with an under-display fingerprint scanner. Ong added that 2019 might bring two or more Android-powered smartphones with the 3D sensing technology as the production will be substantial by then. 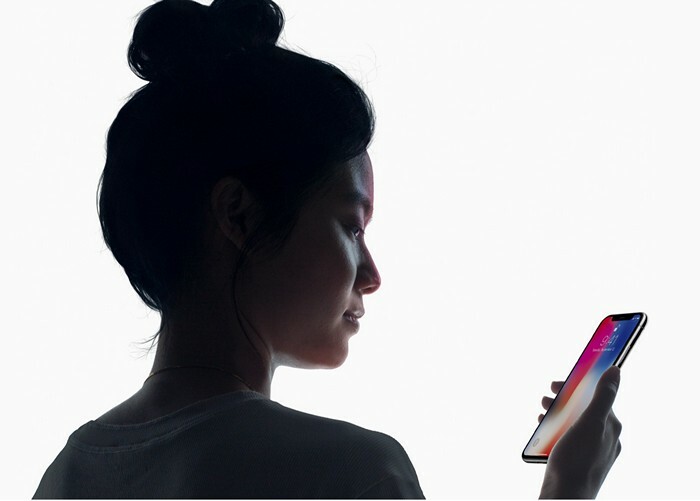 So as it turns out, Apple – which introduced Face ID last year and is extending it to iPads and all of this year’s iPhones including the cheapest one – enjoys a praiseworthy lead compared to other Android manufacturers.